Essentials for a Beautiful Spring-Summer Garden | Augusta Green Sprinklers Inc. Typically, winter is a time to lay back and forego most gardening chores. However, downtime does not equal neglect. You can take on a winter landscaping project to pass the time, or prepare your garden for the spring. Though it may seem counterintuitive, winter is the perfect time to start preparations for warmer weather. You can draw up plans and get all the necessary bulbs, seeds, and tools in order. It may not seem like it, but spring will be here before we know it. Should warm weather arrive early, you might be inspired to rake up any old leaves, prep your soil, and begin nurturing your gardens and yard areas back to life. Preparing now can make spring chores a little less taxing. You can also take the winter lull as an opportunity to educate yourself on some new gardening techniques, plants, and get inspiration. Subzero temperatures are hazardous for sprinkler pipes, backflow preventers, valves, and other components. If you didn’t already winterize your irrigation system, think about it for next year. Doing so can protect your plumbing system from any springtime mishaps by keeping pipes in good working order. Should the ice melt and you discover cracks or leaks among your sprinklers, call for expert assistance. Ideally, irrigation inspections should be done in fall or before the frost sets. Scan your front and back yard to check for damage while your plants hibernate. At other times of the year, flourishing flower beds and shrubs can conceal problems. When the ground isn’t covered in snow and/or temperatures are above freezing, look for pooling water or soil erosion. Both can be signs of a leak. Inspect your walls for wear and tear; climbing plants can erode stucco and cement. Assess your foundation for root damage and examine pathways for unevenness. If you spot a problem that doesn’t pose an immediate emergency (or create a climbing water bill) take note of it and schedule repairs for early spring. While combing your garden for structural issues, be on the lookout for pests as well. Various species (like aphids, beetles, and snails) can hide in tucked-away areas. Inspect perennial plants, flower beds, and compost, and eliminate any “overwintering pests” before they cause problems in the spring. Get rid of dead leaves, buds, and stems that remain on your plants. This can help them conserve energy to last through the cold months. The roots will feed off living parts of a plant until the stems and everything else wither. Don’t wait for the dead pieces to fall off; it will only add to organic clutter later. Don’t wait for spring cleaning. Get your garden ready now. Scour the grounds, flower beds, tree beds, and water fixtures. Clear debris from the areas. Rid your garden of leaves, branches, and dead growth. In addition to giving yourself a semi-blank canvas to work on when winter ends, it will be easier for you to locate pests when they wake from their slumber. If you didn’t do this task in autumn, you can still clean tools in winter. 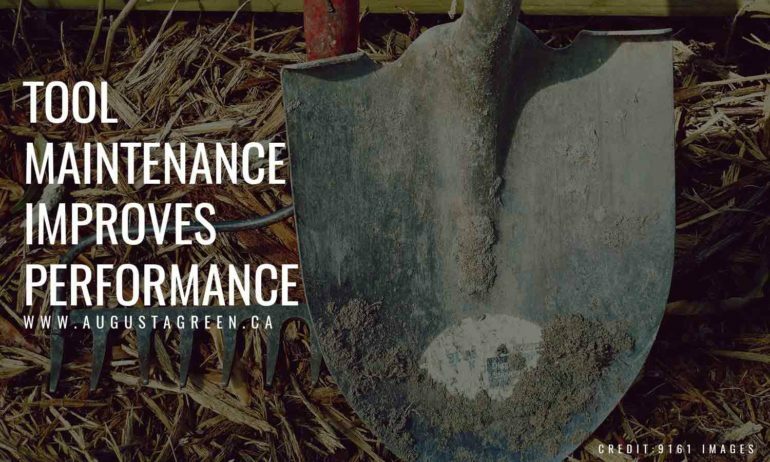 The simple act of maintaining your garden tools can benefit you and your garden. Save money by keeping hoes, rakes, spades, and other items in good condition. Polish and oil them, making tools free of rust. This will prevent them from aging and decaying prematurely. Additionally, sharp tools are more efficient, making it easier to accomplish tasks. Clean tools can also prevent diseases from spreading to your plants. Fungi and bacteria can spread from a filthy tool to a healthy plant. Take inventory of your gardening supplies and stock up on missing ones. Perhaps you can take advantage of an off-season sale at the local gardening center. If you purchase some seeds and potting soil now (with a sunny location inside your home or kitchen) you can also start planting indoors! Winter can dry out plants. Evergreens are especially vulnerable to dehydration because they continue sending nutrients to their needles. Talk to an arborist about wintertime watering. Do so in the middle of the day and only when temperatures are over 4 degrees Celsius. Plants can then absorb the water before it freezes. Provide more water for plants in windy areas. Protect your potted plants from potential frost by placing them on stands, wood wedges/chocks, or clay pot feet. One way to protect overwintering plants is to cover root areas with mulch. It shields the area underground from cold, drying air, making a plant hardier during winter. 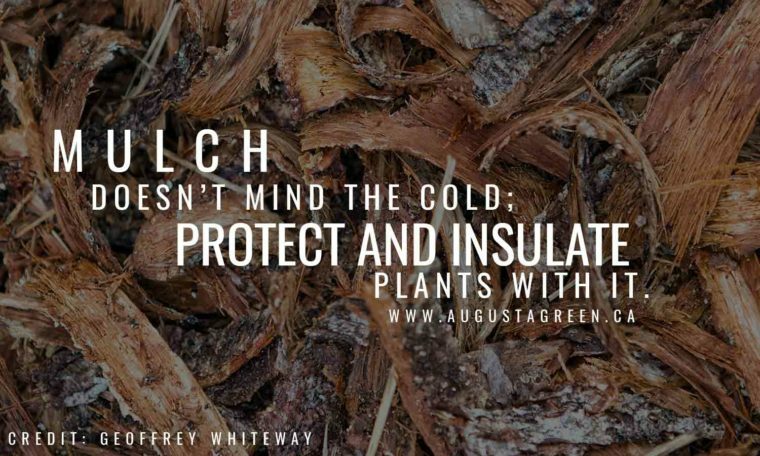 Mulch also minimizes the reflection of winter sun, shielding roots from excessive, harmful light. The added layer also keeps soil frozen and the plant in place. The freeze and thaw cycle alternately contracts and expands the ground, placing plants at risk of displacement. You can also use shredded leaves, straw, bark, pine needles (and surprisingly, snow) for this purpose. Space – Plot how to use your yard and garden areas. Examine how much space you have and how many plants you can realistically grow. Think about how much space one plant needs when it comes to maturity. Assess light, wind, and soil conditions to determine where plants grow best. Consider the location of large structures that can cast shadows. Test your soil to determine if it’s healthy or needs more nutrients. Map out your irrigation system. Examine lighting fixtures to help identify the best ways to show off your plants come spring. Timing – Time is a crucial element when planting your garden. Identify the type of plants you want and determine the amount of time they need to mature. (Some summer plants, for example, take a long time to grow and can be planted after the May 2-4). 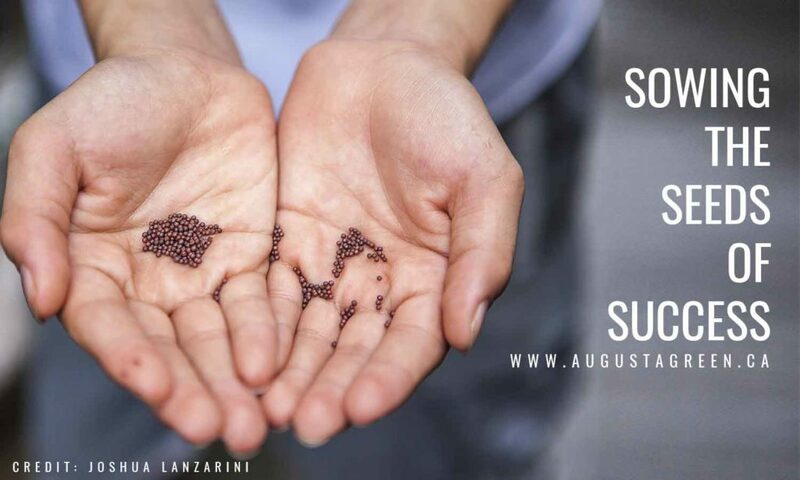 To save money, check your leftover stock of seeds before making a purchase. 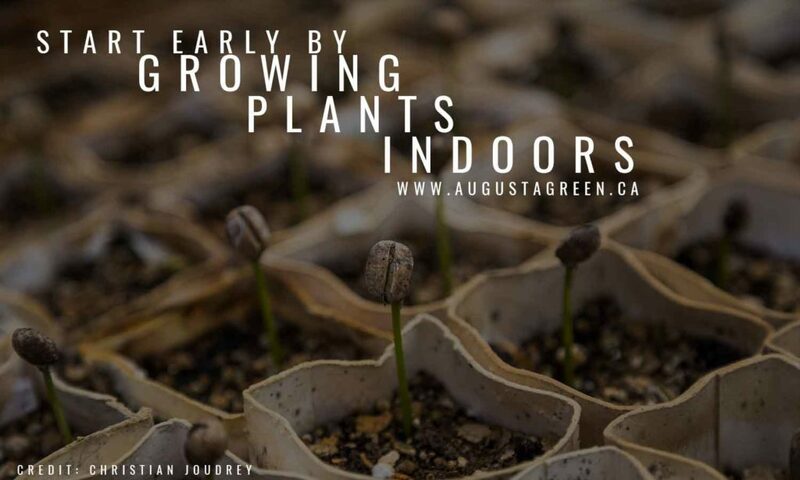 If you find any packets you want to plant, conduct a germination test to see if those seeds are still viable.. Seed catalogs offer detailed descriptions to help you identify which varieties are suitable to the planting zone where you live. Organize both “old” and newly-ordered packets. Mark each with a planting date and note the intended location for the seeds. When the weather warms, clean your garage or storage area to prevent diseases from spreading to your new generation of plants and eliminate pests. Sweep out (or vacuum) any plant or soil debris on the floor, racks, and benches. Wipe both sides of glass panes and scrape out any dirt in the windowsill. Sanitize with detergent or a disinfectant (e.g. hydrogen peroxide or bleach). Safely sterilize pots, planters, and seed trays. When you’re done, be sure to let the building or structure dry by keeping doors and windows open for ventilation. It may be too early to dig up a frozen yard, but there’s no stopping you from planting indoors. Household items (like paper cups, ice cube trays, and egg cartons) are great for germinating seeks. Do this for the last few weeks of winter. This method is ideal for plant varieties that have trouble growing when planted straight into a garden. You can also start with hardy, early season plants. Be sure to expose them to adequate and consistent sources of light until they are ready to be transplanted into the garden. Don’t let the winter keep you from your love of gardening. Caring for your yard is a yearlong commitment. Make preparations now so you have a thriving, colourful scene when summer finally arrives. 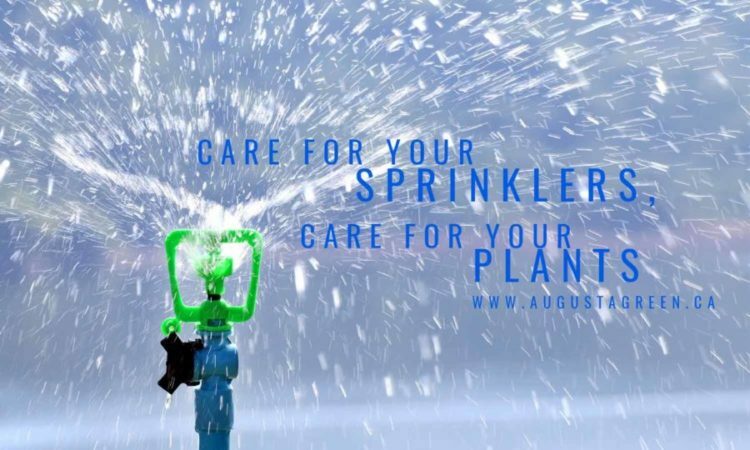 If you’re looking to install or upgrade your irrigation system or outdoor lighting, Augusta Green Sprinklers offers cutting-edge products and experienced service. We help clients who need outdoor lights and sprinkler systems in Mississauga, Oakville, Toronto, and neighbouring areas. 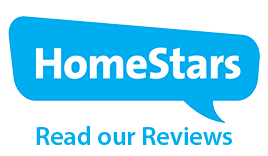 Save money with our “smart irrigation system.” Contact us at (416) 227-1666 for a free quote. Spring Gardening: What Is Irrigation and Why Do You Need It?